48 East is the latest entrant which has managed to create a positive buzz in the online food delivery business. 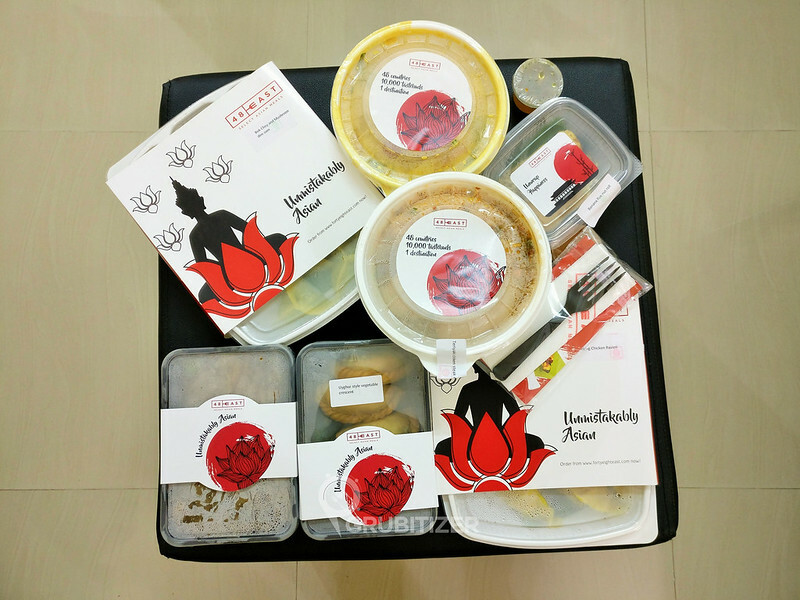 It is a food startup inspired by Asian cuisine and takes pride in serving the best of Asian gourmet food right at your doorstep. 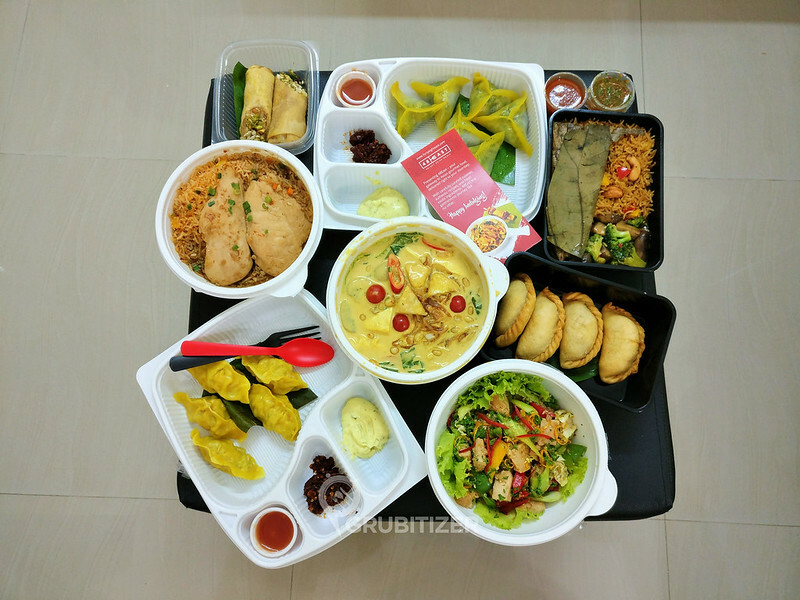 Like most of the other online delivery models, this one too offers a weekly changing menu so do keep an eye on their website to know what’s in store on any given day. The packaging is spot on and there was zero spillage of food items that were sent to me (yes, it was a complimentary meal). The branding on boxes, tissue and spoons is a nice touch which goes on to show that the folks here are not only passionate about food but also pay attention to detail from all aspects. 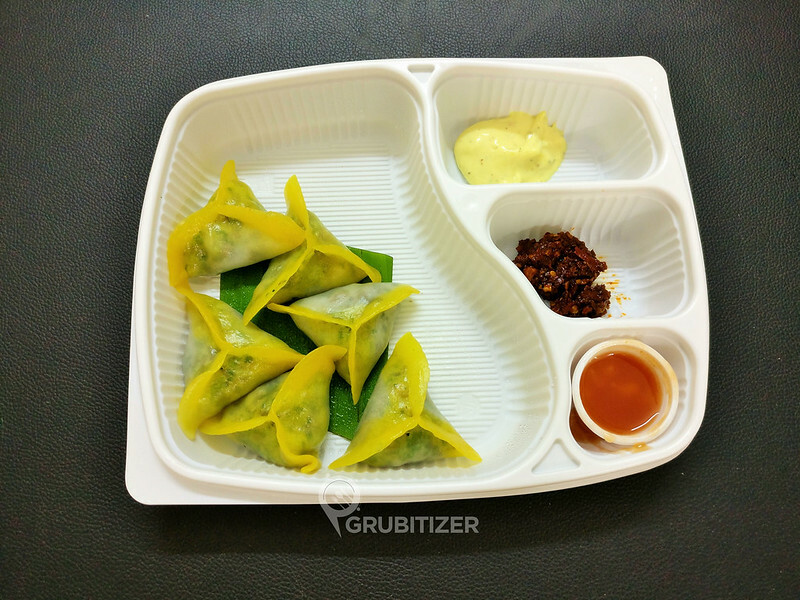 Bok Choy and Mushroom dim sum was a good start to our dinner, the translucent casing with Bok Choy and Mushroom filling that is flavoured with ginger and sesame is best had with the signature sauces that accompany it. 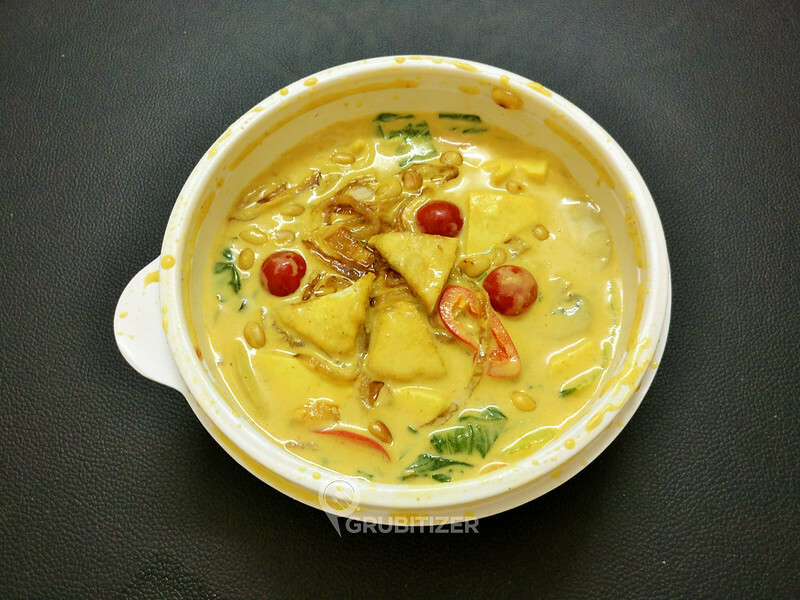 Peking Chicken Ravioli is their New Year special dish which very well adorned the role of a healthy non veg starter. We then tried the Bulgogi Chicken Salad which had a nice citrusy flavor to it, thanks to the honey and lime dressing. 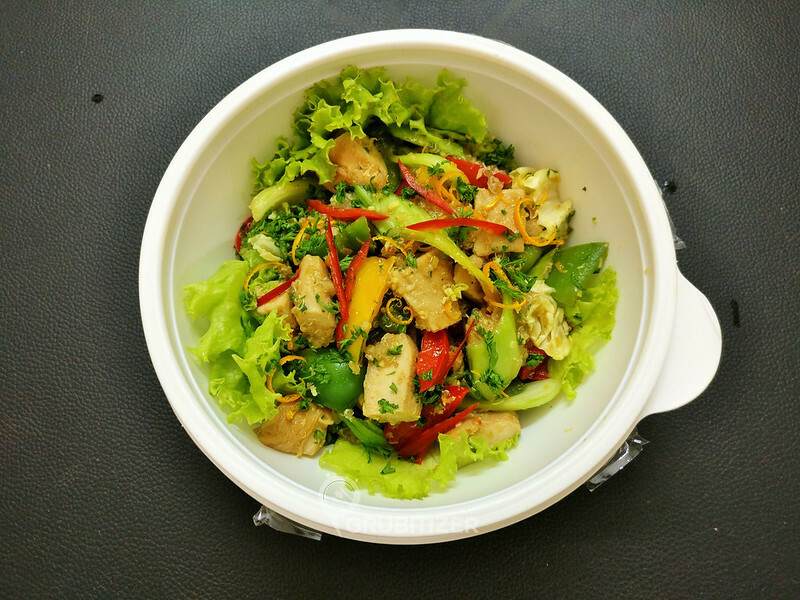 The Korean grilled chicken is tossed well with pok-choy, pepper and lettuce. Uyghur Style Vegetable Crescent are fried pastries filled with peas, butter nut squash, celery and soya nuggets infused with cumin chili pepper, do not miss the delicious chilli plum dip that comes with it. The Main course part had three dishes – Teriyaki Chicken Steak Meal, Veg Khowsuey .. and Braised Broccoli & Mushroom with Moonfaan rice. 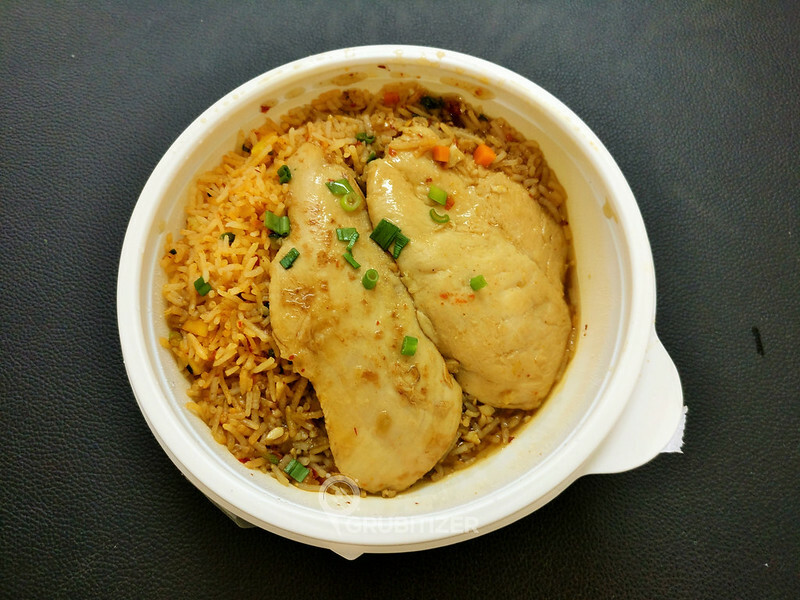 Teriyaki Chicken rice has Ginger and scallion infused grill chicken steaks which is served with over spicy fried rice and teriyaki sauce. Khowsuey is a Burmese specialty which is a wholesome one dish soup meal with veggies and noodles dipped in aromatic coconut curry soup. The noodles were soft and not to the extent where they became chewy. The quantity just right for one person and it is easily one of the must have dishes here (if at all it makes it to the menu when you are planning to order). 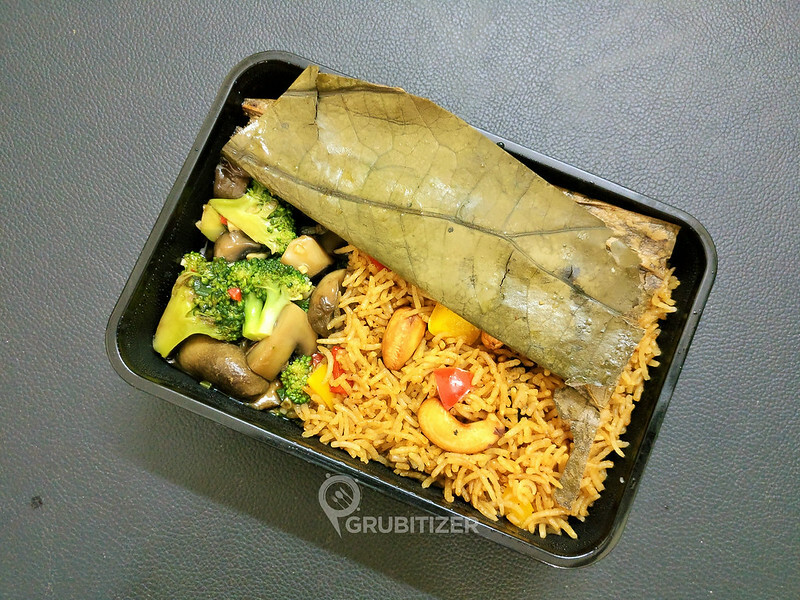 My favorite here was the Broccoli and Mushroom with Moonfaan rice, the brown colored rice covered in lotus leaf had nicely flavored braised broccoli and mushrooms and topped with cashew nuts. We then moved to desserts and this course of our meal was pretty interesting. We had the Banana Five Nut Roll which is a layer of crispy brown fried banana with Asian nuts giving it a much needed alternating texture on every bite, have it with the thick walnut cream sauce and you are set for the day! Well, that’s how my dinner looked! 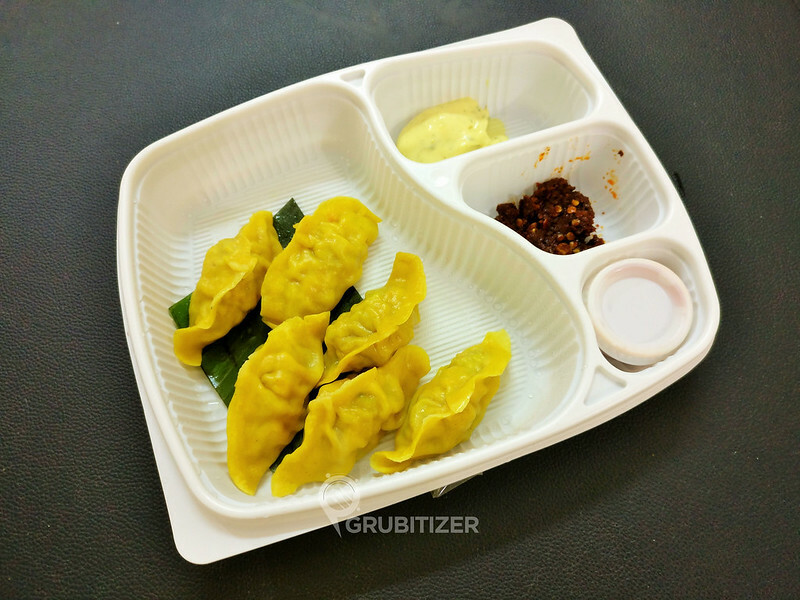 After trying out the entire set of dishes that were sent, I can safely suggest that this is easily one of the best Asian meal that I’ve had when it comes to delivery, and in some cases it can be compared to a lot of physical restaurants as well. Period! 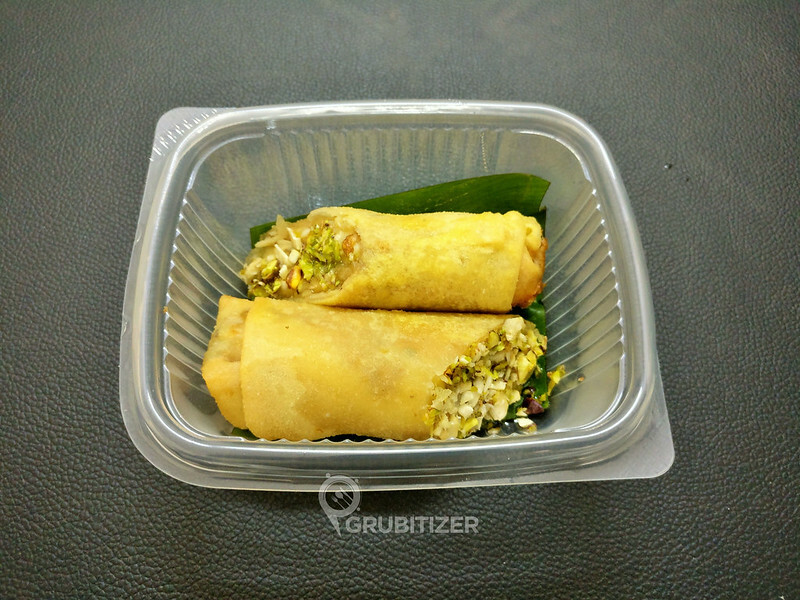 They currently cater to areas around Indiranagar and Marathalli and have plans to expand in the coming days. Do check out their website to know more. 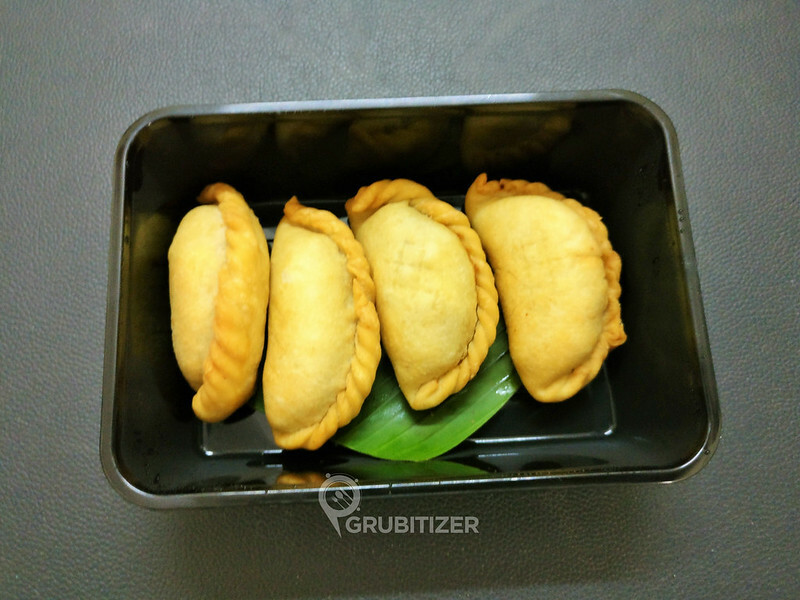 Previous Post: Beat the heat with Kulfreeze! Next Post: Who says beer is only for men?! And the food is equally good Jyo 😊 ..Do try them out!